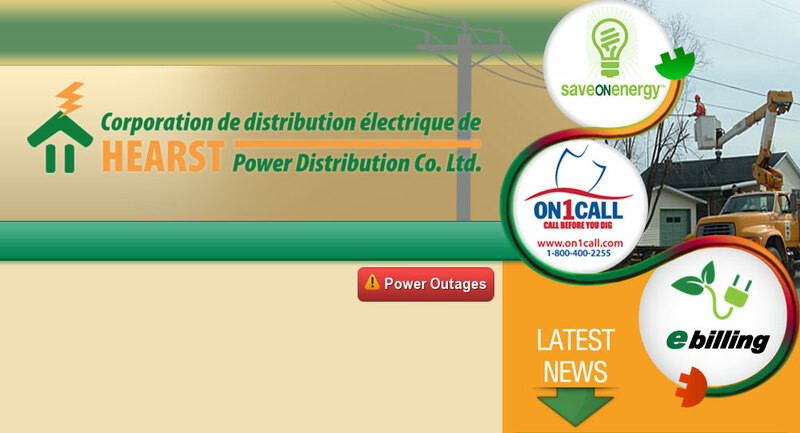 Ebilling – Hearst Power Distribution Company Ltd.
Want to switch to paperless bills? Register for eBilling today! We are continually looking for ways to improve our services and community. We now offer the convenience of paperless billing to view your bills online. You will be notified by email when your bill is available online, and will no longer receive a bill through the mail. Copyright © 2019 Hearst Power Distribution Company Limited. All Rights Reserved.